First Cut! is thrilled to welcome Cartoon Saloon’s Mark Mullery, technical director of the Oscar-nominated animated feature The Breadwinner which will go on general release in May. Mark will treat us to a look behind the scenes of The Breadwinner and give us some insights into Cartoon Saloon, the renowned Kilkenny-based animation studio that created it. 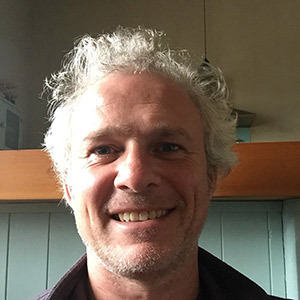 Mark Mullery has worked in various roles in both broadcast and feature animation, including as an editor, as a supervisor of both compositing and animation, and as an episode director for broadcast. He has worked for Cartoon Saloon since 2013 when he began as an animator on Song of the Sea. Since then he has also served as technical director and composite supervisor on Puffin Rock, technical director on Nora Twomey’s The Breadwinner, and is currently the assistant director of Tomm Moore’s upcoming feature Wolfwalkers. First Cut! is delighted to have brought together an inspiring group of women at very different stages in their filmmaking careers, from established industry professionals to young emerging filmmakers, for the special panel discussion Changing Attitudes: Women in Film & Television. This event will take place on Saturday 28th at 1pm. 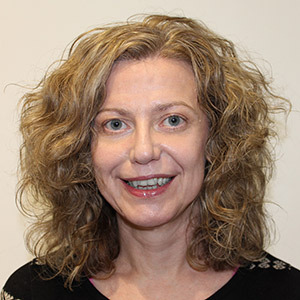 An award-winning producer/director with extensive TV and radio experience, Fiona is a BBC trained journalist and started working in TV in the 1990s at Granada TV’s World In Action programme. 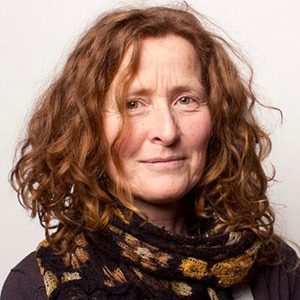 Fiona has worked as a producer/director with BBC Panorama, RTÉ Primetime and also on documentaries. She is currently based at RTÉ Cork. 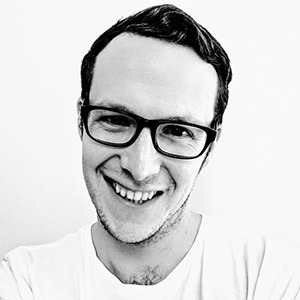 Naoimh has worked in the media industry for over ten years and is an award winning filmmaker. Her awards include: Best of Show – Top Award, Hollywood Now Film Festival; Award of Outstanding Excellence – Women Filmmaker Category, Hollywood Now Film Festival; Best Thought Provoking Film – Metamora Film Festival. Catherine has been teaching at St Johns Central College film department for many years. 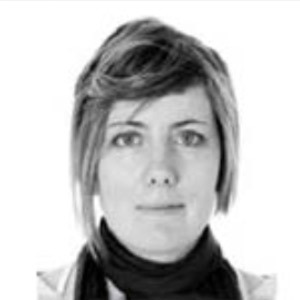 She specialises in all aspects of Production Design and Scriptwriting. She is a graduate of Crawford College of Art and Design had previously worked extensively as a set designer for local and national stage productions. 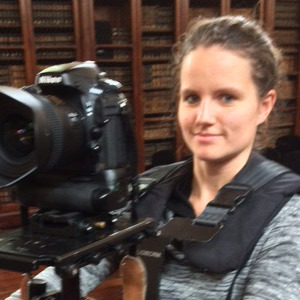 An aspiring writer/director from Louth selected for the 2018 YMVC mentoring programme. She is a 4th year film student in the National Film School, IADT, where she is currently completing her graduate short Breastfriends. 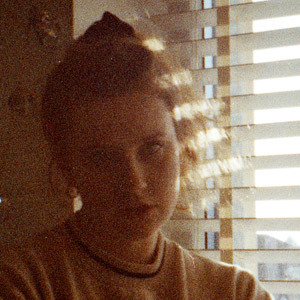 A young filmmaker studying Fine Arts in Crawford College of Art and Design in Cork. She has been making films for over ten years and been Jury Selected for her film Paranoia of the Self with the Women’s Only Entertainment Film Festival in USA 2018. She loves everything about filming, from creating good shots and editing, to bringing a story to life. A filmmaker and visual artist from Cork working primarily in documentary. She studied Film in both St John’s Central College and UCC, and Fine Art in the Crawford College of Art and Design. Her film work has been exhibited in galleries, exhibitions, on TV and in film festivals internationally. Belinda is contributing a presentation on the history of stop motion animation to the Animania primary school programme. She graduated from Crawford College of Art and Design in 2012. She is one of the founders of Midleton Arts Festival, which is a celebration of art and creativity in her community. Belinda also lectures on the use of ICT in the early years for St Nicholas Montessori College. 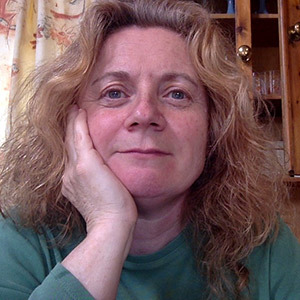 For the past ten years, she has worked closely with children and their teachers to incorporate animation into the school’s lesson plans and as a tool for expressing stories and ideas. 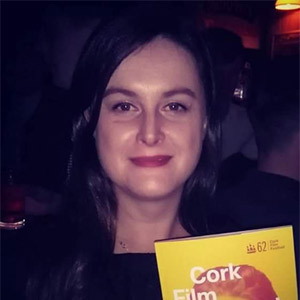 Rossa Mullin of Film in Cork is introducing the First Cut! programme of Cork Film Centre workshop films from Cork City schools and youth groups on Thursday 26th at 1.30pm. Rossa has overseen the development and growth of all Film In Cork activity since the launch of this Local Authority initiative in June 2015. 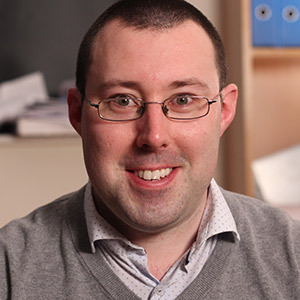 Through his company, Pooleen Productions, Rossa has gained significant experience across drama & documentary starting in 2002 with development funding from the Irish Film Board for his first drama feature. Ger Browne is moderating the panel discussion on film collaborations between youth groups that follows the first Open Call programme on Saturday 28th at 10pm. He is a Cork based filmmaker. A life long addiction to films left him with an M.A in film studies. His film teaching work in schools led to working with the Gaiety School of Acting, Cork and now with the Cloyne Diocesan Youth Services (CDYS). He set up Film at CDYS to run workshops and to document the often unquantifiable work of staff, volunteers service users. It has lead to some really rewarding work with youths in the various Garda Youth Diversion projects and with young people finding their footing in life. His personal projects have been screened at film festivals both domestically and internationally.